If you've read many of our articles here on the site, or even if you've read even one or too (we have a food "problem" when we travel lol), you know we're no stranger to Disney's lineup of dining offerings. However, on a recent trip we took the time to try a dining location we'd never quite taken the time to stop and enjoy on our way through Epcot. As you can likely guess from the title of this article, that dining location was none other than Via Napoli. If I'm being completely honest, I had a certain hesitancy about making a reservation for Via Napoli based on a previous experience we had at the near by Tuto Italia. Tuto Italia was and likely always will be one of the worst table service meals I've had anywhere on Disney property. 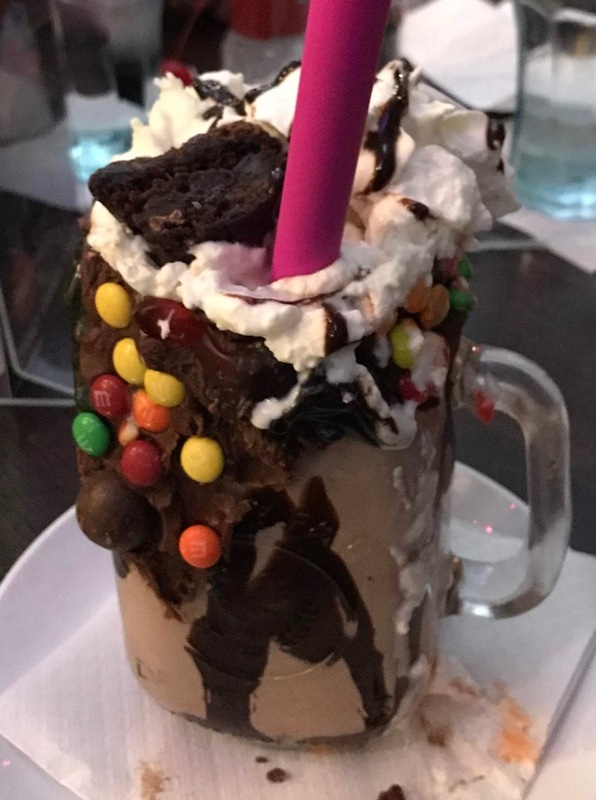 It was near inedible. At first, I chalked it up to them just having an off day since that does happen at every restaurant. However, over time, I started talking to friends and others who had tried it as well and the results were undoubtedly consistent and consistently terrible experiences. So, as you can likely imagine, I was hesitant to try Via Napoli or any other Italian at Walt Disney World after that experience. At the same time, I was hearing repeat rave review after rave review of Via Napoli and at the urging of a friend I booked a reservation. 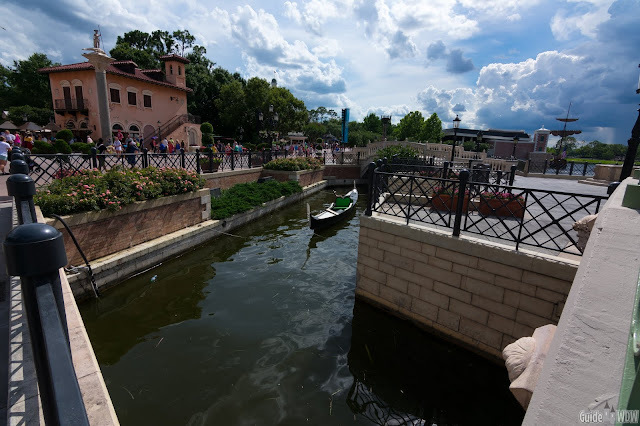 As we made our way around the World Showcase this particular day, we arrived at our reservation over 30 minutes early. As soon as we walked in the door we were greeted and seated near immediately with no questions asked about being early. Once we arrived at our table we were each poured a glass of ice water before our waiter even arrived. It was a nice touch of class that we didn't entirely expect. 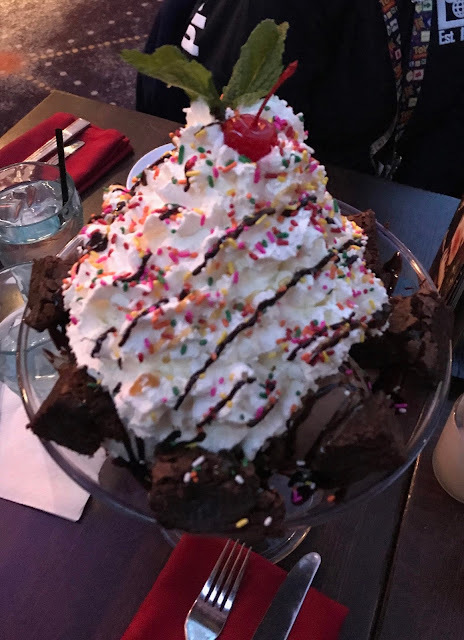 After we ordered our additional soft drinks to accompany the meal, we took the time to review the menu and even ordered a caesar salad as an appetizer. The salad could easily be considered a full meal, but after seeing a few of them pass by we opted to split it among the four of us knowing full and well how much pizza we hoped to eat later on in the meal. While it was a pretty conventional caesar salad, the ingredients were incredibly fresh, the shaved mozzarella included in the mix was wonderful and quite flavorful (as you'd expect from a good Italian restaurant), and it easily bridged the gap between our order time and the arrival of our pizza to the table. In regard to our actual order, we chose to try the classic pepperoni pizza and the more unique Quattro Formaggi pizza featuring a white sauce, mozzarella, parmesan, fontina, and provolone. It sounds like a fairly simple "cheese pizza" but it is a far more intricate flavor palette than that oversimplification implies. Each cheese blends perfectly and the distinct flavors are noticeable in just the right way as you take bite after bite with each subtle variation of flavor. Long story made short, this is, without a doubt, the best pizza on property and quite possibly one of the better pizzas I've had south of Chicago. Of course, Chicago pizza isn't really a fair comparison because this isn't deep dish and it's not designed to be. At its root, Via Napoli serves pizza in a classic style that will likely exceed your wildest expectations. Paired with an excellent cast experience and an immaculately clean dining room, it's certainly a meal that is hard to beat in the World Showcase. 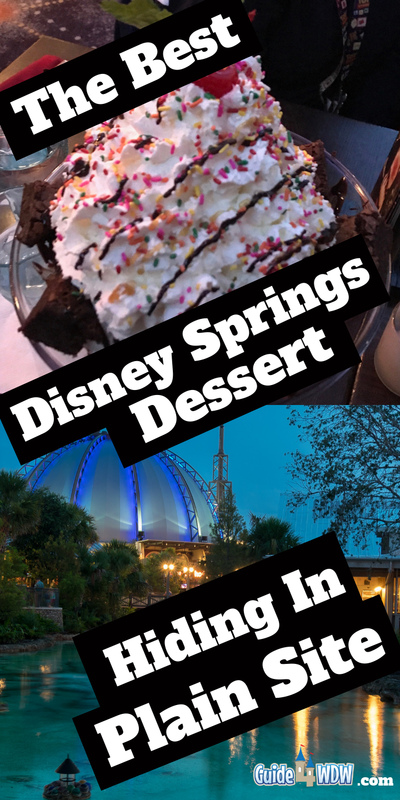 We did not have high expectations, but when we return in March for a short vacation once again, this is already high on our list of "must-do" experiences. If I had to share one word of warning it would be for the frugal folks reading this and it would be that this isn't a super budget friendly meal. It's not a hopelessly expensive meal but it's quite likely that a family of four eating a reasonable amount of food could cost you in the neighborhood of $100+ dollars. If you do want to be bit more budget friendly, try ordering two individual pizzas and a salad to share if you have a party of four. We ordered two of the large pizzas and I'm 100% positive we over ordered... pictures do the size of these pizzas no justice. We still almost finished it (I told you we had a food problem lol), but for the average guest it's typically more food than you'd want or need. 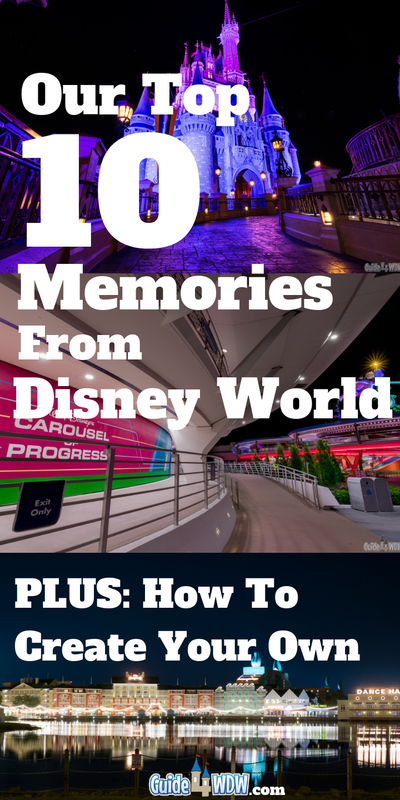 Nonetheless you're still probably looking at a $80+ meal unless you're traveling with kids or exclusively drink water (which is an incredible way to save money anywhere on Disney property). At the end of the meal, the four of us unanimously agreed that it was one of the better meals we'd had anywhere at Walt Disney World. 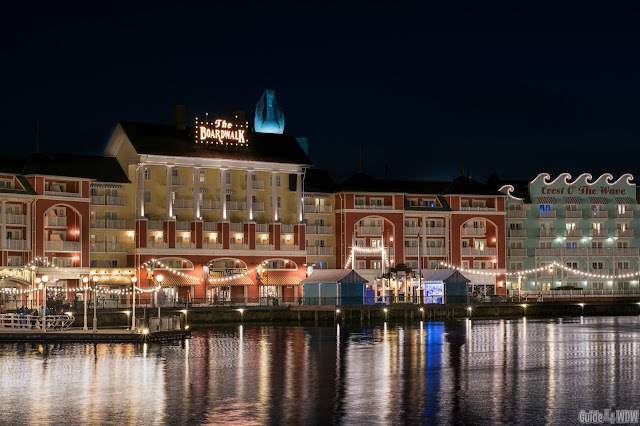 Additionally, we all said that we'd vastly prefer returning to Via Napoli over a buffet, or other more "classic" Disney go-to meals that so many guests feel obligated to eat at during their vacation experience. 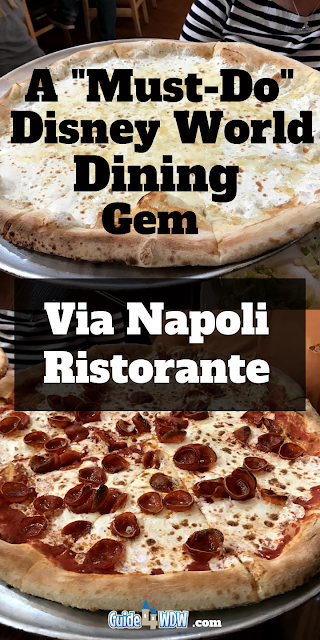 Via Napoli was and is the perfect example of a restaurant that the typical guest will overlook time and time again. 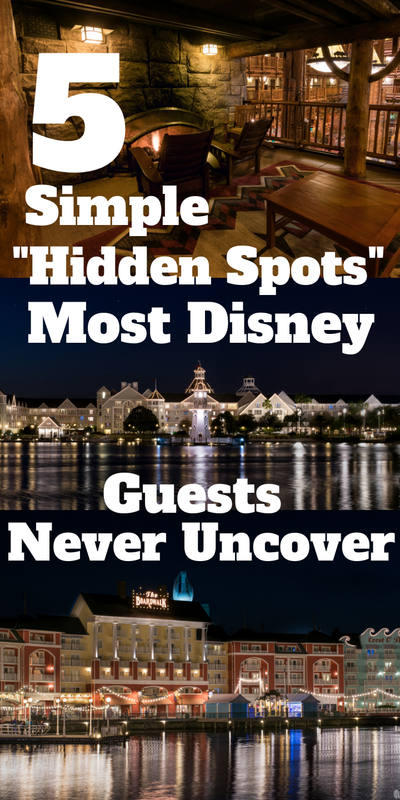 It's a popular reservation but at the same time it doesn't have the incredible demand someplace like Be Our Guest or Cinderellas Royal Table do and the food (in my opinion) is far better than either of those alternatives. Lastly, it's a great option for families with kids. It's not a character meal, but what kid doesn't like pizza? I know the answer to this is likely obvious at this point, but I always like to finish food reviews with that exact question. Is it worth your money? Is it worth your time? Is it worth an hour or more of your oh so limited vacation experience? The answer to each of those questions is 100% yes! In fact, I've already booked this meal for our next trip! A short time ago we shared that we would officially be doing a podcast here at Guide4WDW.com. I had debated it for about 2 years and officially decided to give it a shot when my sister Caitlin got "onboard" with the idea and really got excited about the project. From the very beginning, the goal of this wasn't to try to compete with any of the established podcasts and a few of their owners I'm lucky to call friends in this content sharing realm. However, I still wanted to do something where I could connect with readers in a new and more personal way that gets out from behind a keyboard and onto a platform that provides greater emotion and that would show (hopefully) what all of this means to us. It may not be the blockbuster production many top podcasts are but hopefully it's a way for us to expand our audience while also connecting with so many of you in an entirely new way. So, this week is our first week of sharing and we invite you to check out the show, ask questions, provide feedback, and get in touch with us. Tell us what you liked and what you didn't like. We want this show to be about you all and less about us. If there's anything you'd like to hear or just something you'd like answered, please don't hesitate to ask! Without further ado, here's the very first episode. Don't forget to rate and review the show on iTunes! If we could ask just one thing from you all today, it would be to please invite a friend to listen to the show and SHARE this new venture with them. You don't know how much we appreciate your shares! 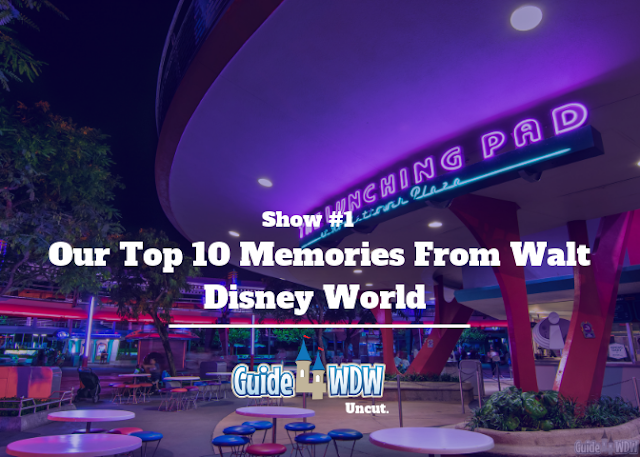 To listen to the show on iTunes: Guide4WDW Uncut. Episode #1 - Don't Forget to Subscribe! Or listen right here by tapping the play button below! Ever since the beginning of Disney parks, Walt had this dream of creating a place where he and his daughters could go and have fun together. From that dream on a park bench in Griffith park to the journey that led to Disneyland, he created something we’ve all come to appreciate. 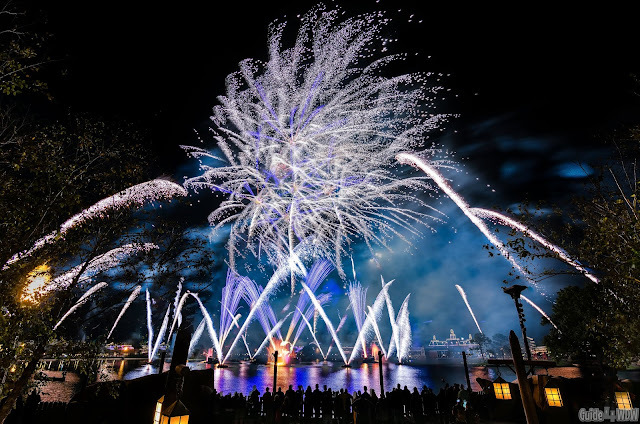 Every time you step through the gates of a Disney parks, you’re enveloped in a multi-sensory experience that is unparalleled by any theme park across the globe. So many of us call it the Disney difference. It’s the memories we make with our friends and families that will stick with us throughout our entire lives. 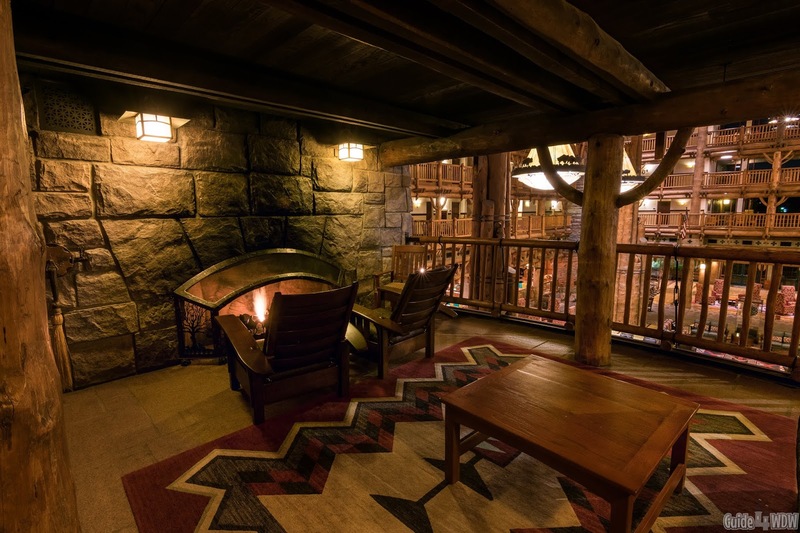 Walt created the park, but it’s the little things that you’ll never forget. Today, we are taking a moment to share those little moments that have meant the most to us. 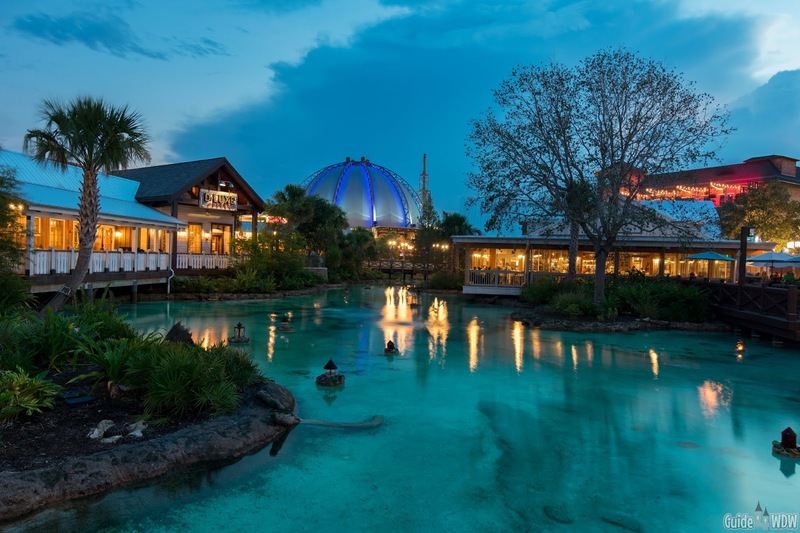 Disney World Free Dining is Back for Select 2019 Dates! Despite my own personal speculation that free dining could have disappeared this year, Disney has just officially released dates for the offer. As always, availability is limited for this offer and you should book as soon as possible to try and take advantage of free dining if it is the best option for you and your vacation planning needs. This years debut appears to have arrived a bit earlier than usual and is available for arrivals most nights July 5 through September 30, 2019. -You can enjoy a FREE dining plan when you purchase a non-discounted 5-night/6-day vacation package that includes a room at a select Disney Resort hotel and a ticket with a Park Hopper Option or Park Hopper Plus Option. As usual, select resorts and room types will be excluded from this offer. 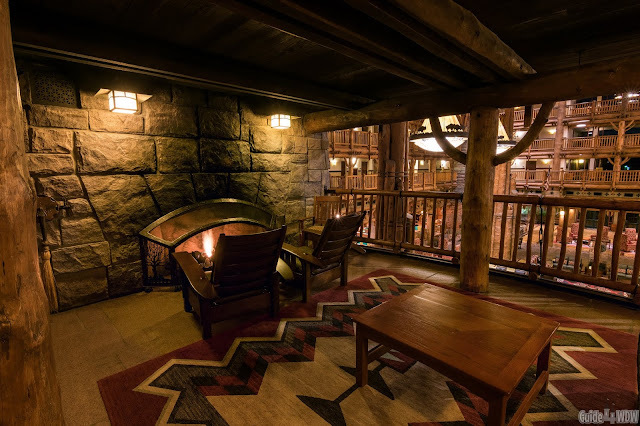 Offer excludes the following room types: 3-bedroom villas, campsites, Cabins at Copper Creek Villas & Cabins at Disney's Wilderness Lodge, Bungalows at Polynesian Villas & Bungalows, Little Mermaid Standard Rooms at Disney's Art of Animation Resort. These are the typical, expected, exclusions and don't appear to be overly different than previous years. When booking this offer, be sure to weigh your options and other booking rates that may be available. The free dining offer isn't always your most budget friendly offer but if you are interested in booking it, act fast. If you want help weighing your options, we always recommend Destinations to Travel (quote request form below) simply because it's who we've used and they share this information with us first time an time again so we can relay it over to you! Good luck in the booking process no matter how you choose to book your vacation. 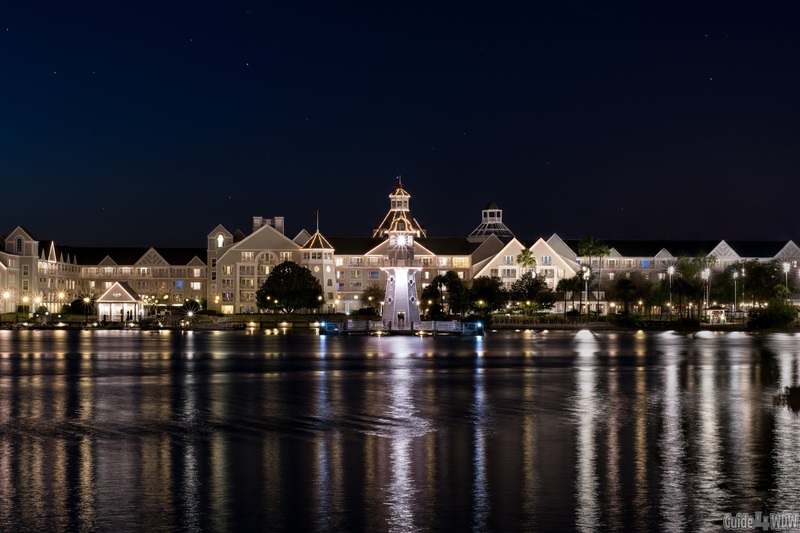 Be aware, every time this offer debuts the Disney reservation system backs up and backs up quickly. Be patient and you'll eventually get though. 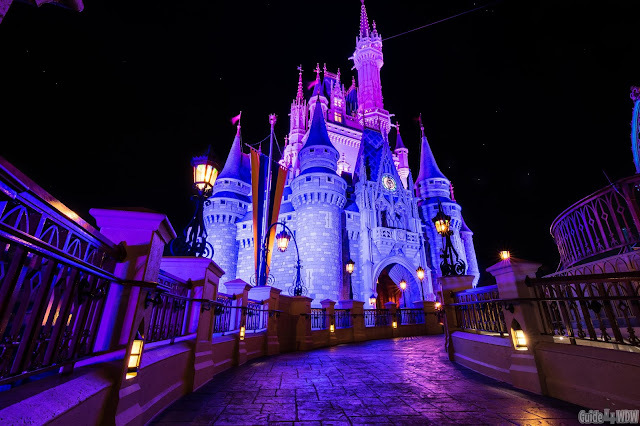 This was a quick article but hopefully it helps some of you all out in booking your next Disney vacation.